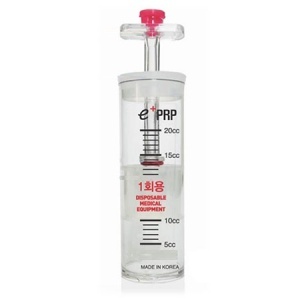 Cure PRP is a high quality, easy to use Platelet Rich Plasma therapy kit, with high level of platelet concentration – up to 25 times the normal rate. 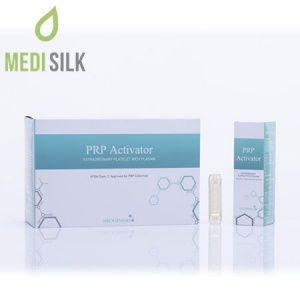 It can help take advantage of the revolutionary therapy for treatment of inflammation, pain and tissue damage. 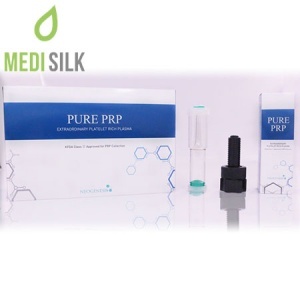 This PRP kit is recommended for usage by dermatologists, plastic surgeons, dentists and even veterinary doctors.